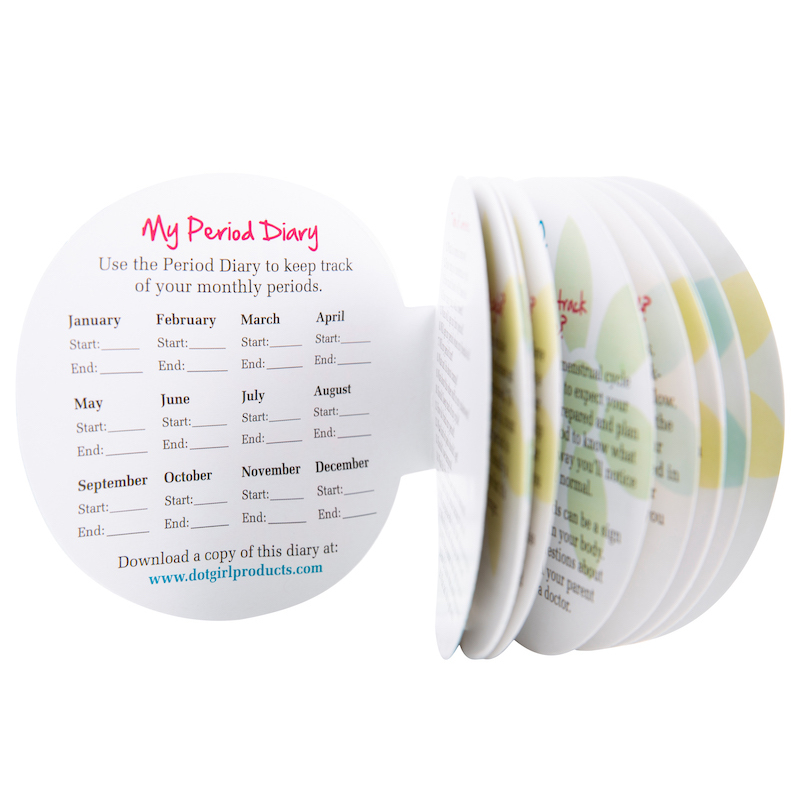 The Dot Girl First Period Kit®, is a fun (yes, it can be done), informative, stylish and straightforward tool to introduce girls to their first period and make it easier for parents to deal with this necessary conversation and transition in a girl’s life. 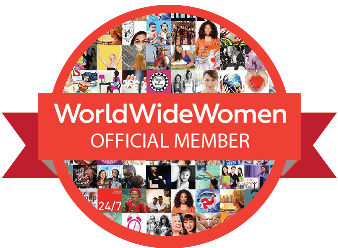 Making periods less scary is our company goal and The Dot Girl First Period Kit® is helping families across the country make that happen. 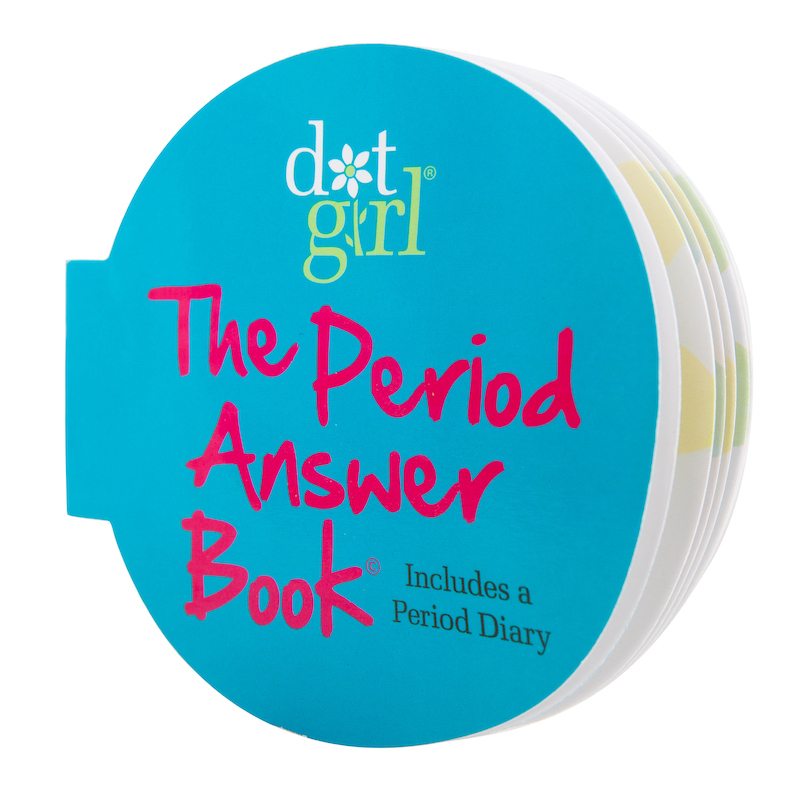 From a Happy Customer (July 2018): Hi Dot Girl, I just wanted to thank you for your First Period Kit. I bought the kit over a year ago, unsure of when the big day would finally arrive for my daughter. When the big day did arrive recently, she was totally freaked out, even though we had talked about it many times. As I reached for the kit (that she knew was there - just in case I wasn't around when she needed it), she began to relax and focus on the information and products inside. Thank you for designing a kit that is an informative as it is stylish. It really helped to have it there, reinforcing what I was telling her. 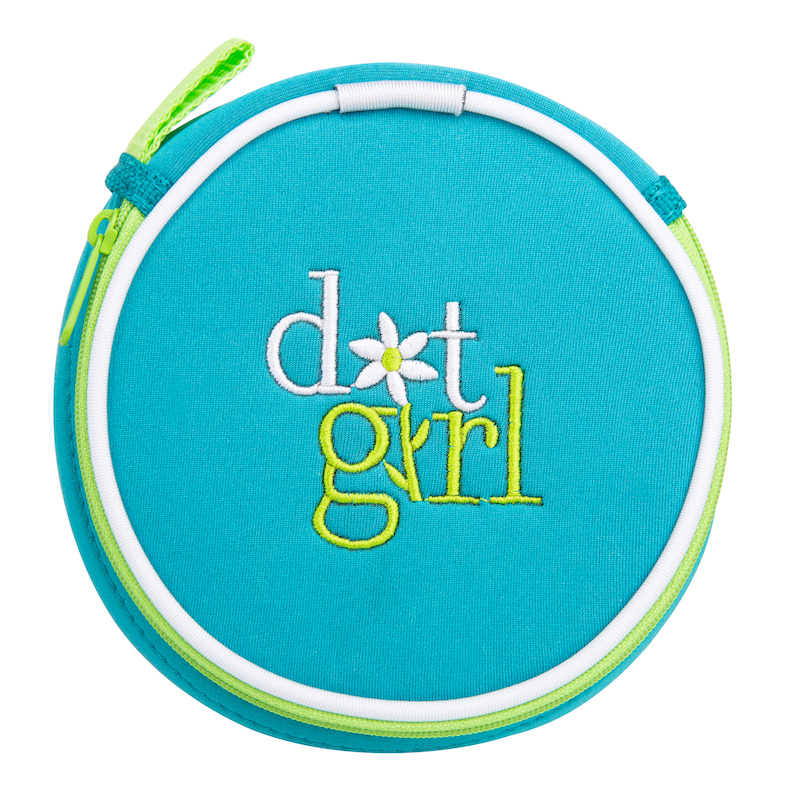 I wish Dot Girl had been around when I was a pre-teen.